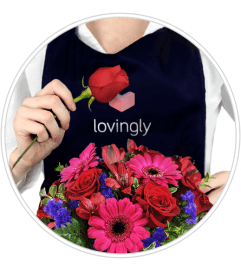 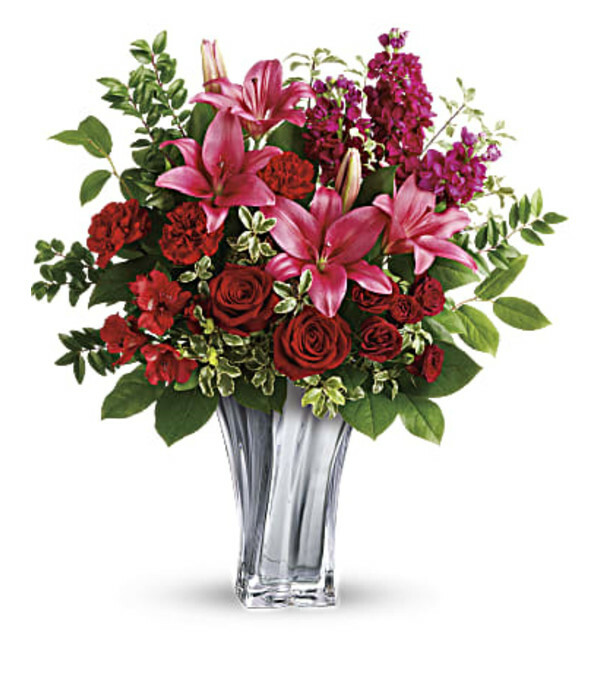 Using our own floral recipe, we take Teleflora's stunning Sterling Mirror Vase and expertly design an array of beautiful flowers - such as Red Roses, Spray 'Sweetheart' Roses, Pink Lilies, Alstroemeria and more! 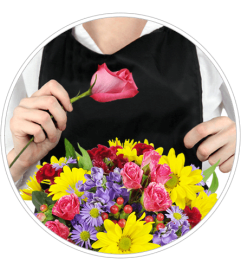 NOTE: Unlike Teleflora's version (which is a one-side design), OUR version is an All-Around design with more flowers. 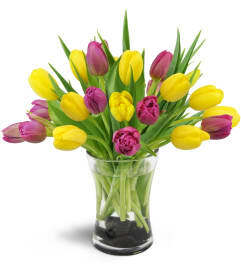 The Deluxe and Premium versions will give you a much fuller look with even more flowers!